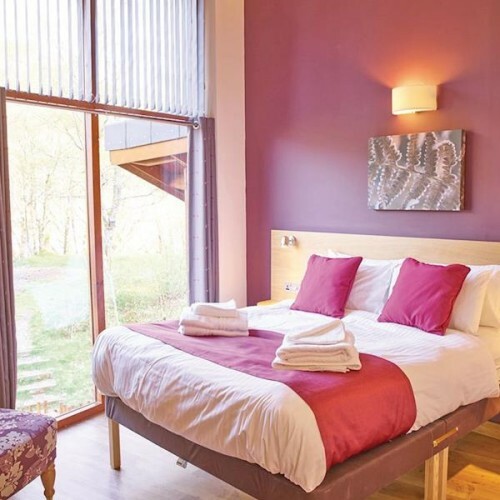 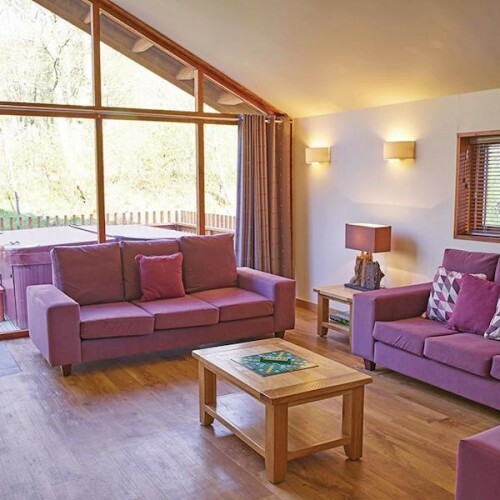 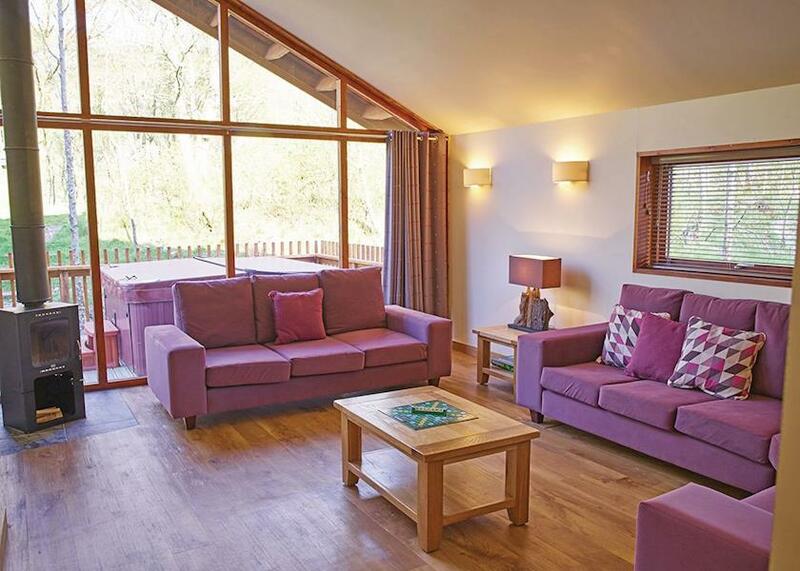 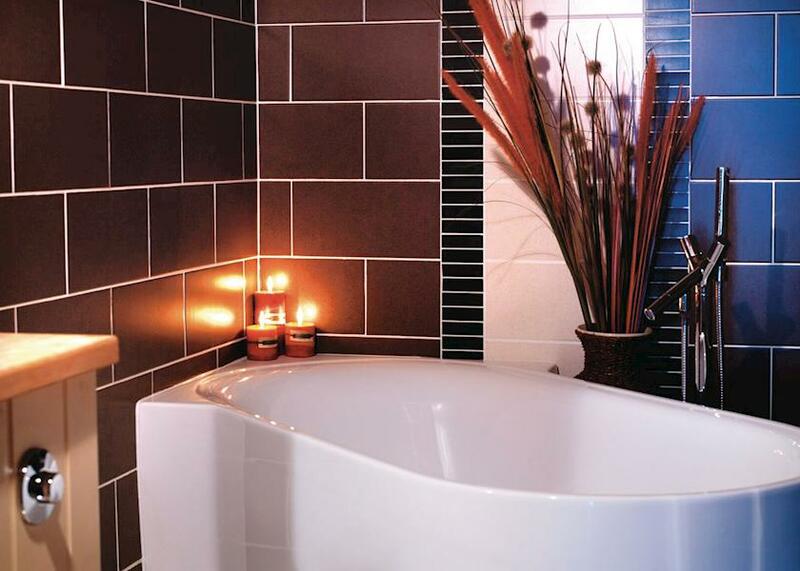 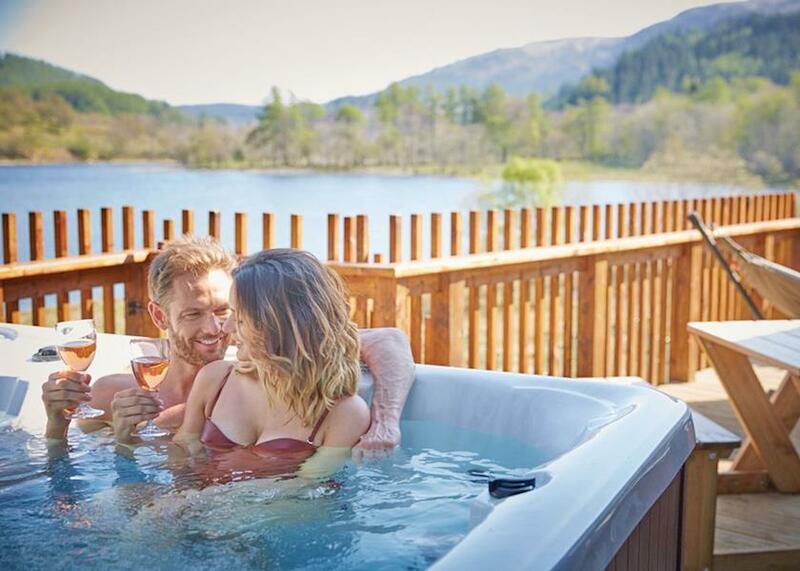 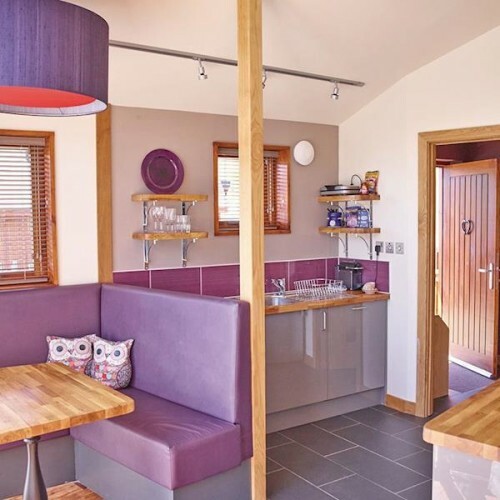 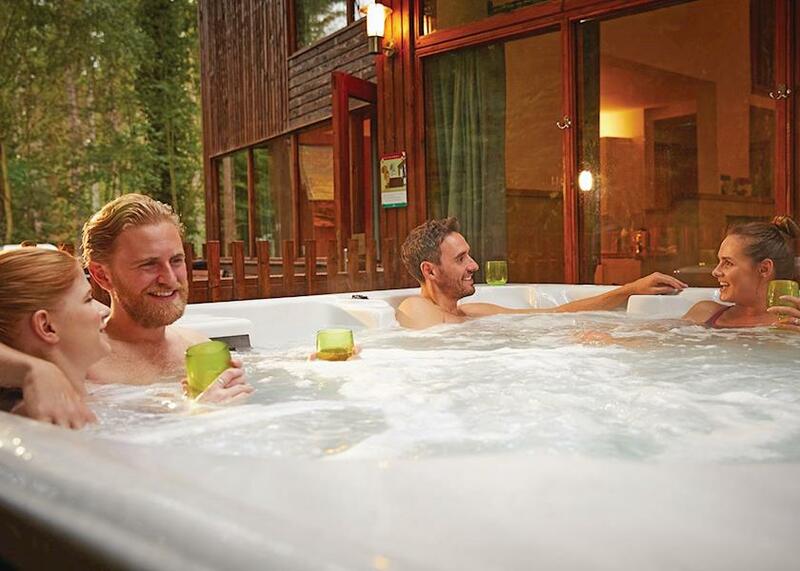 Choice of 1, 2 and 3 and 4 Bedroom Luxury Hot Tub Lodges enjoying a stunning location close to Callander in the heart of the Trossachs amongst the lochs and mountains. 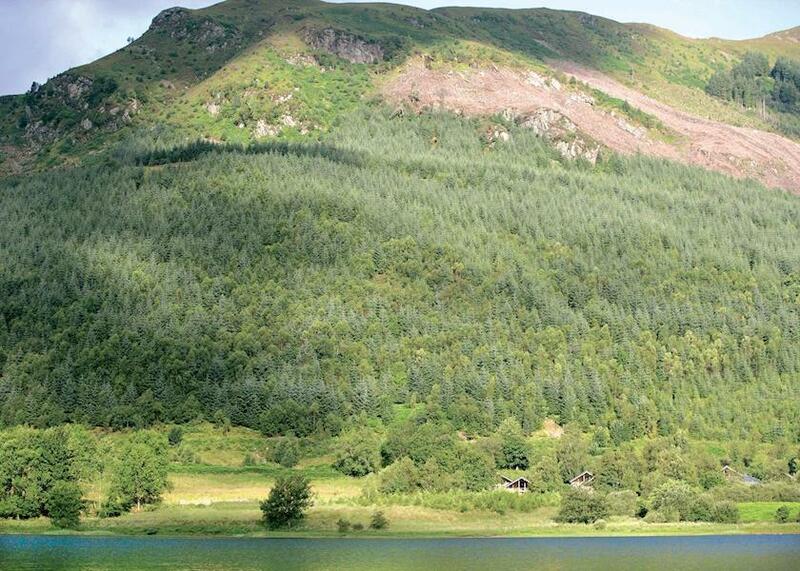 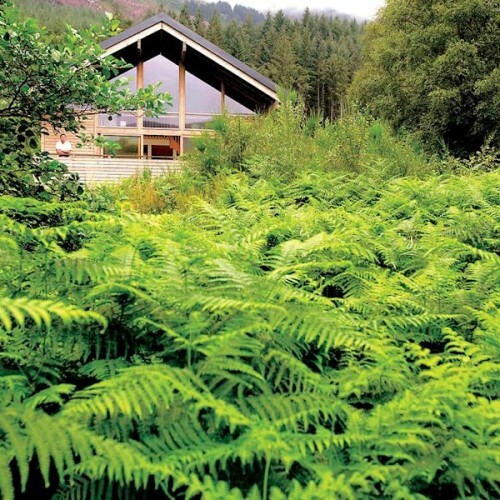 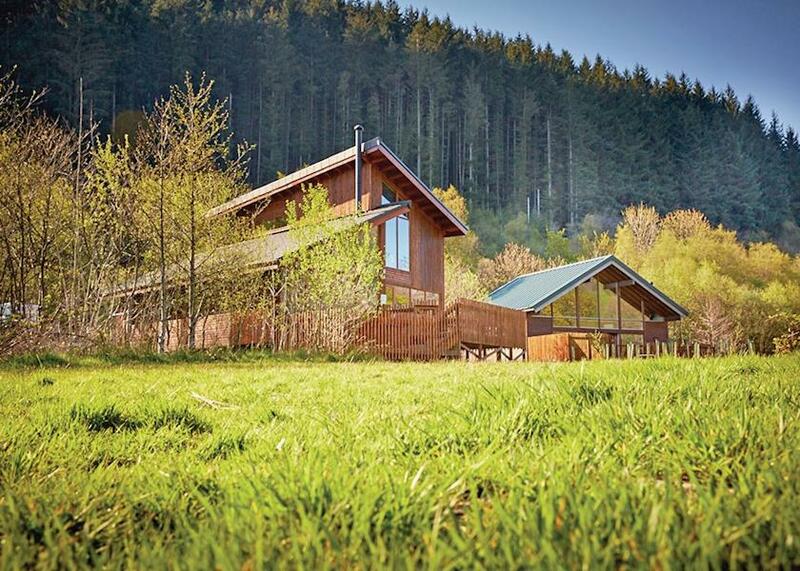 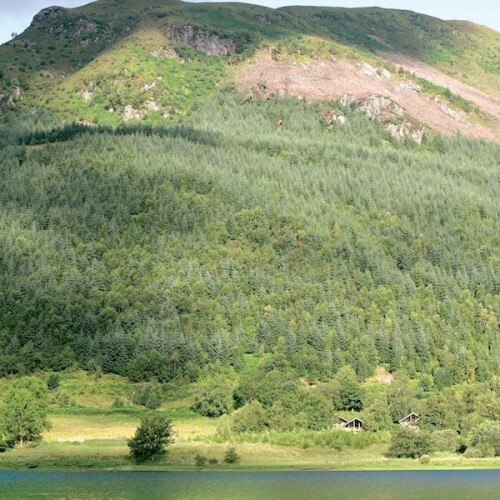 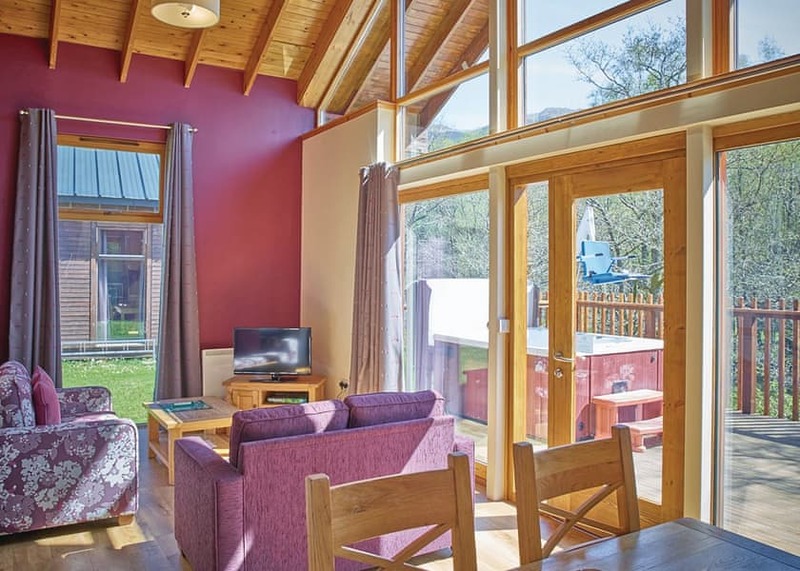 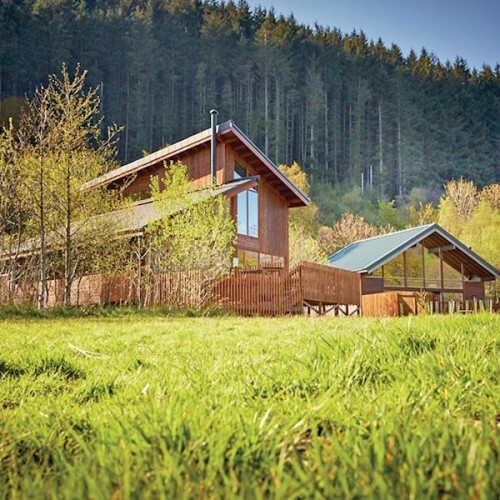 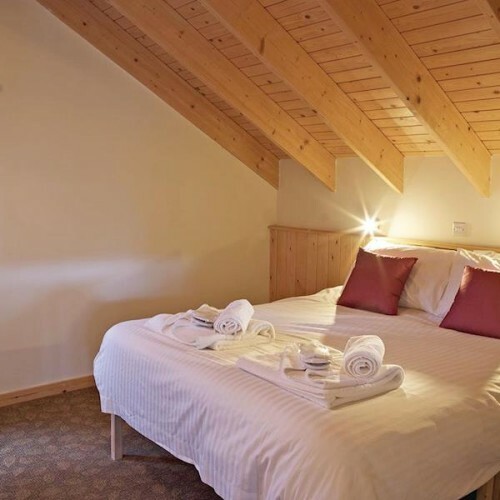 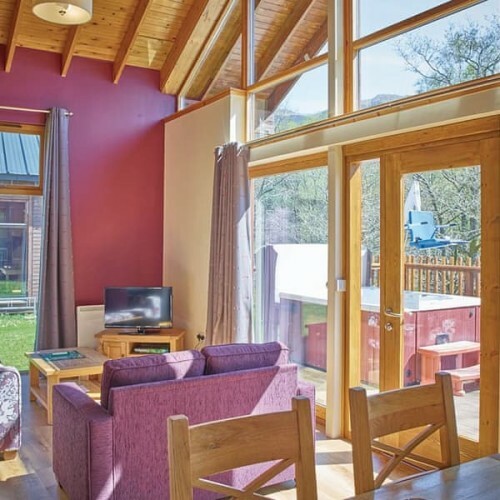 This beautiful setting is overlooked by the majestic Ben Ledi, which provides a stunning backdrop to the cabins which are all nestled between the heart of the forest and the banks of Loch Lubnaig. 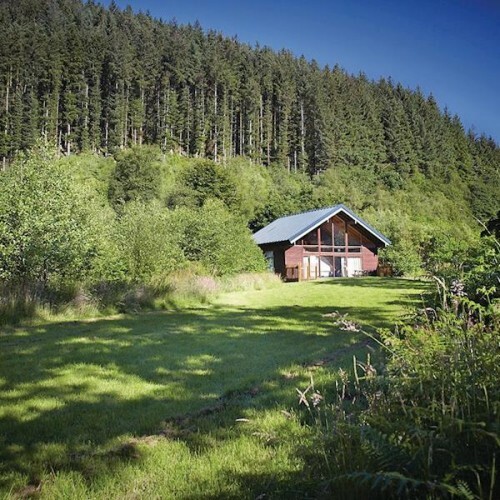 Breathtaking views abound, and being set entirely within the Forestry Commision estate, the area is a paradise for lovers of nature and those looking for complete relaxation from the stresses of modern day life. 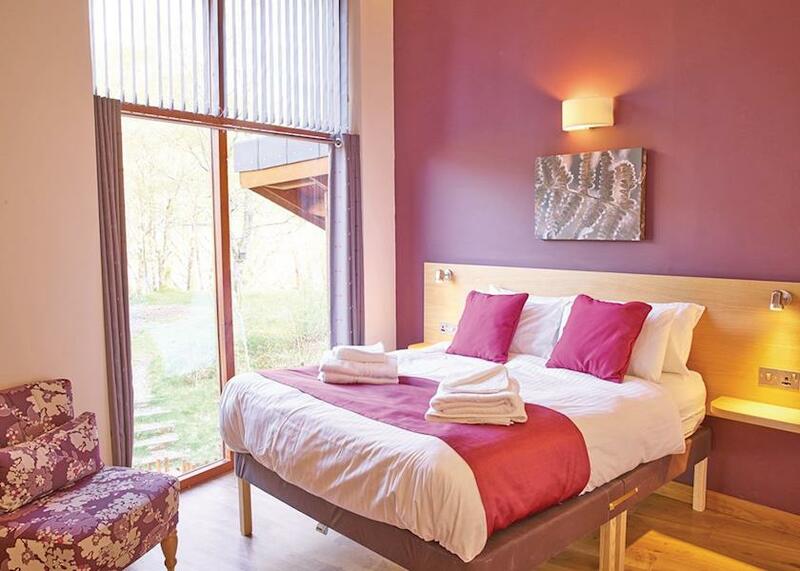 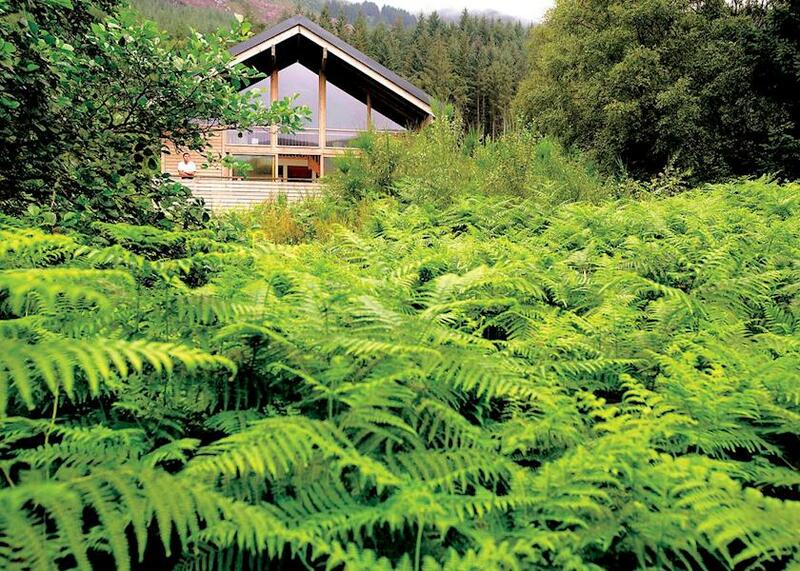 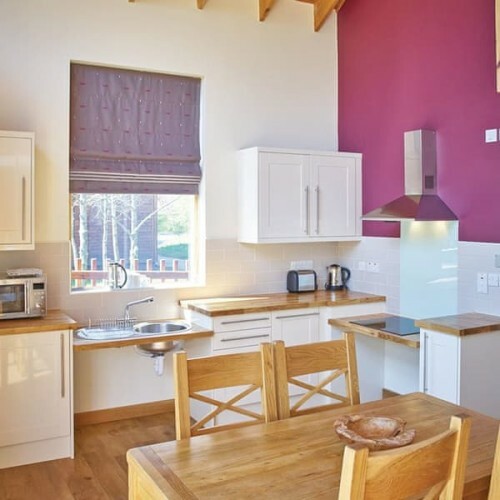 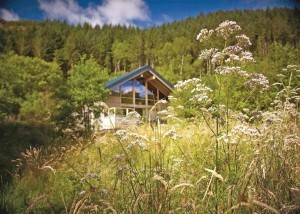 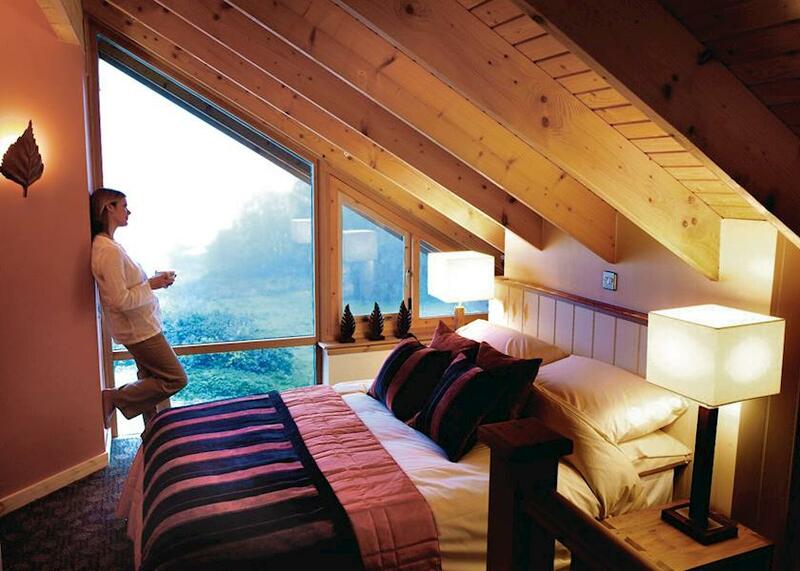 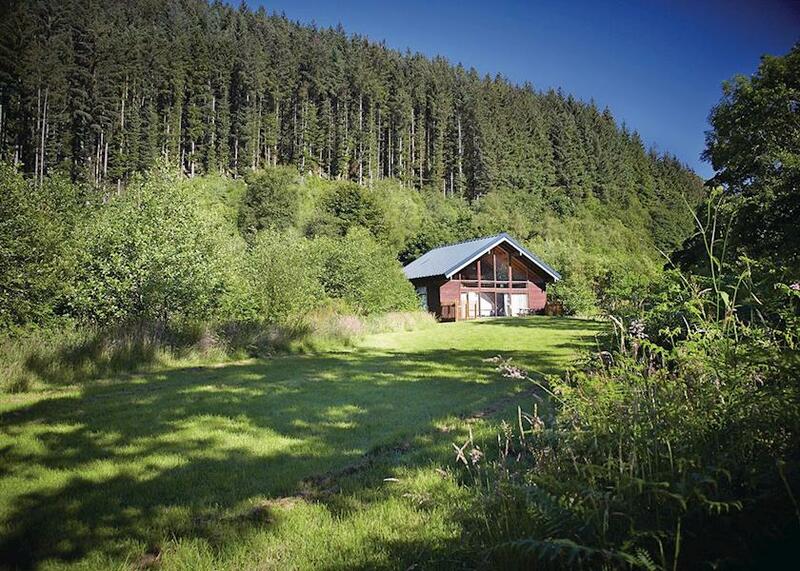 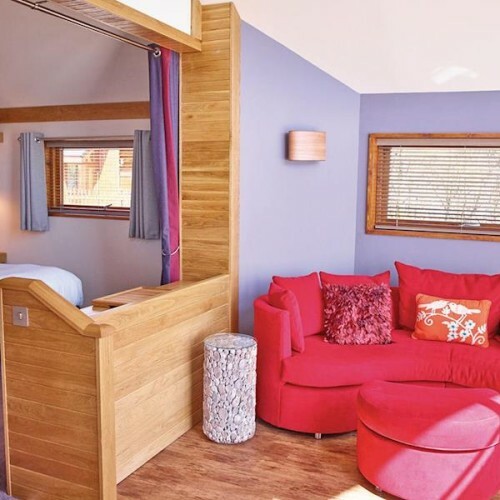 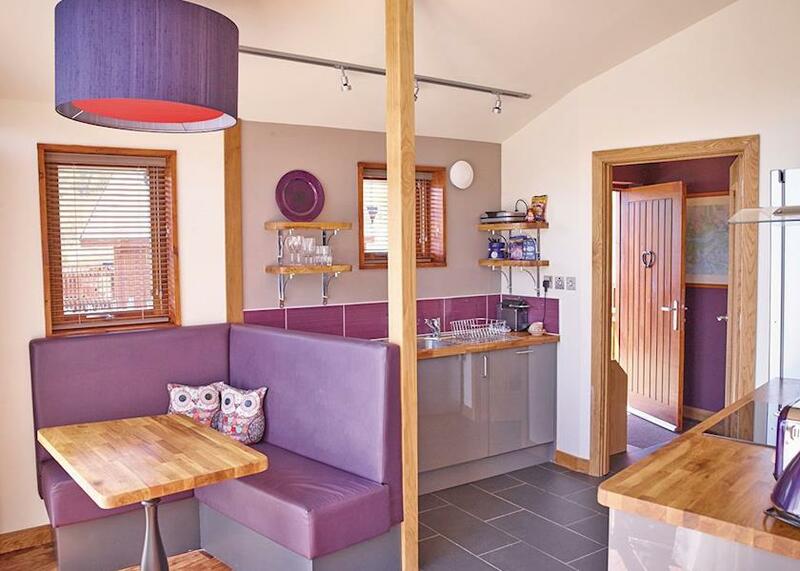 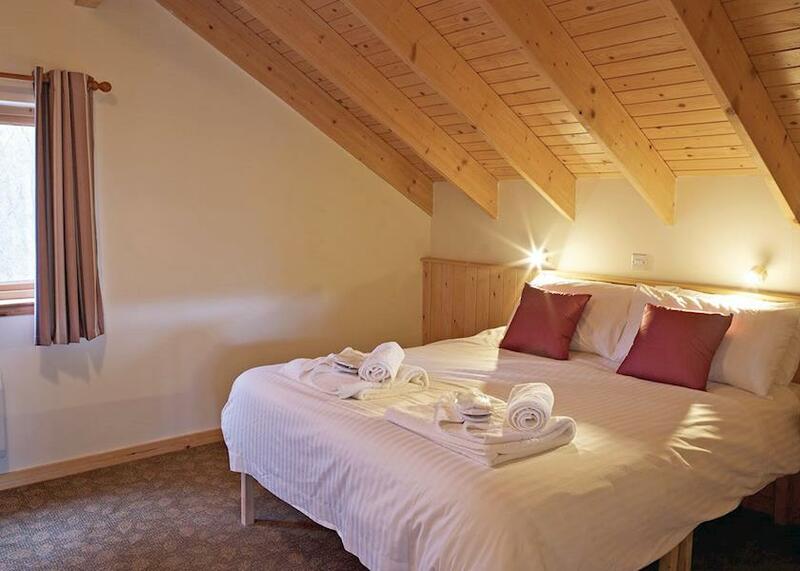 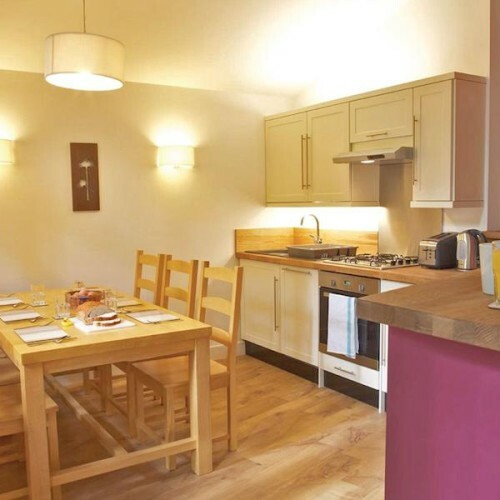 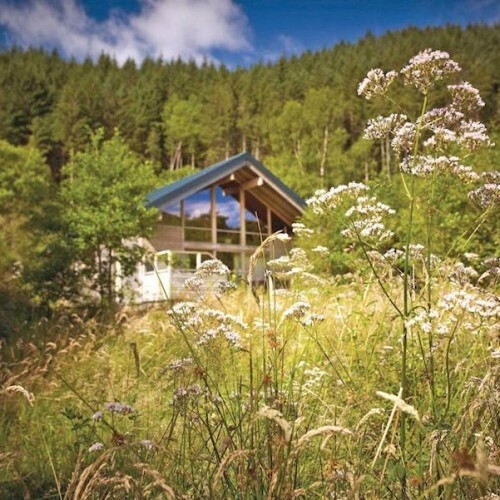 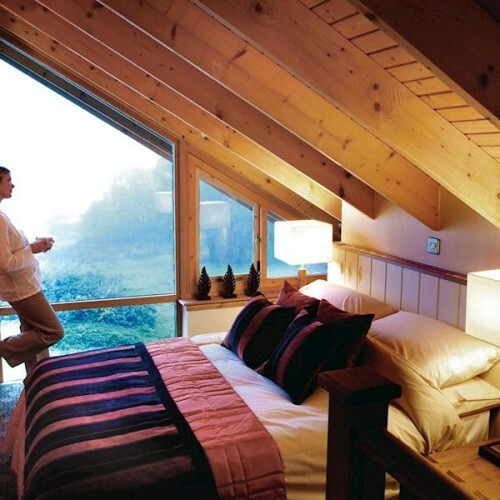 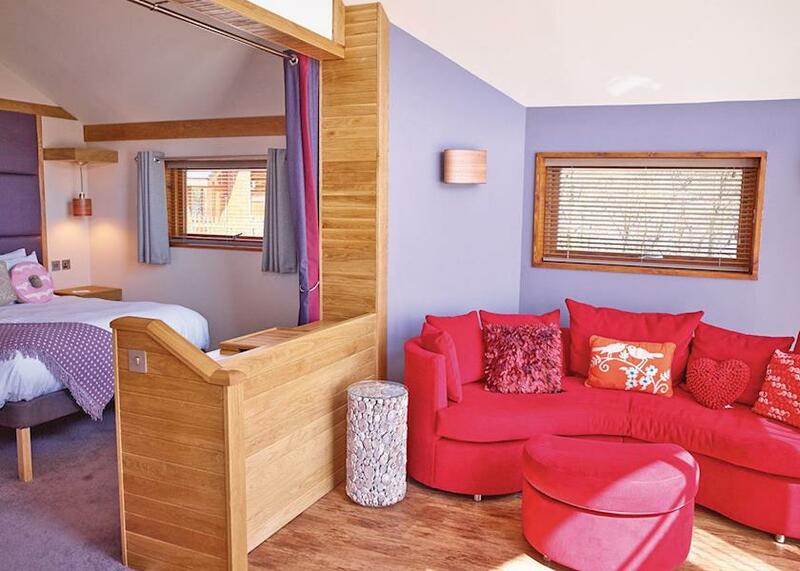 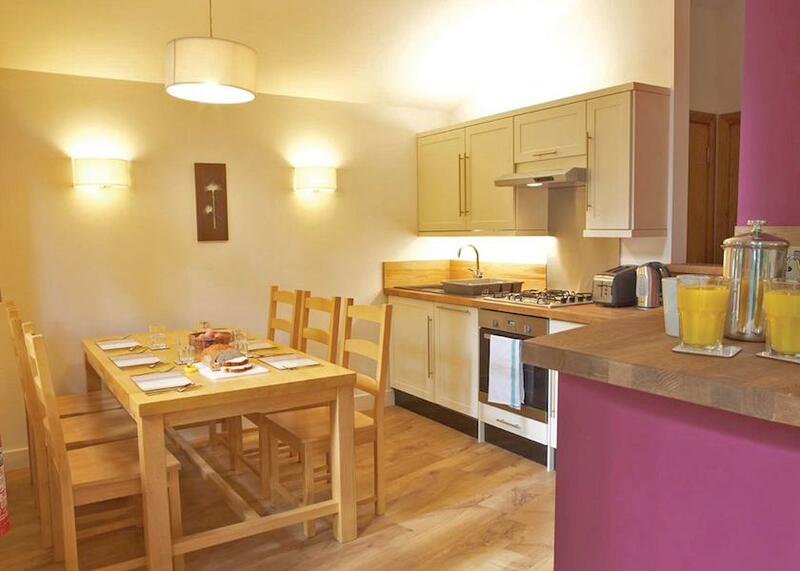 Only 39 miles from Glasgow, the cabins are ideal for short breaks. 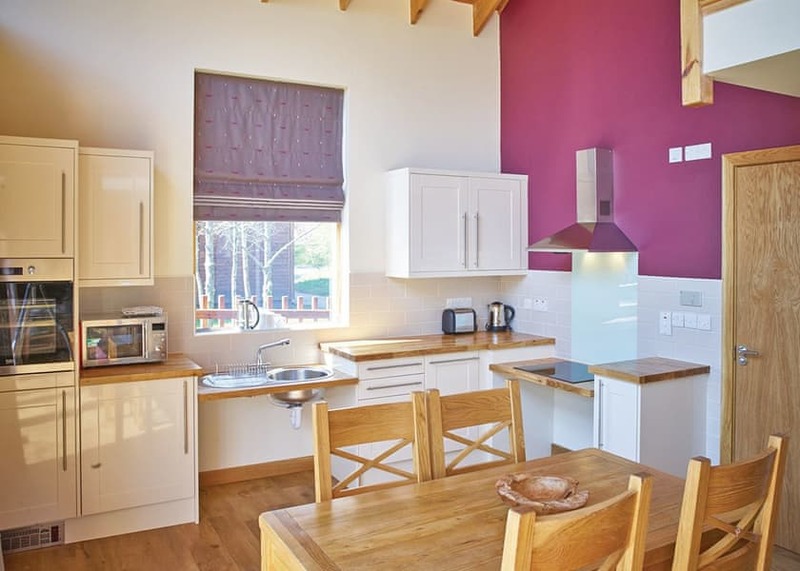 For lovers of watersport’s there is an abundance of activities within close proximity of the park, making this the ideal location for romantic breaks and active family holidays.